It’s time to let your brussels shine and what better way that being wrapped up in bacon and roasted until crispy and beautiful. When I tried these little beauts out on my unsuspecting dinner guests, they were a huge hit and everyone wanted more! so I highly recommend making them. You could use smoked streaky bacon for added flavour. 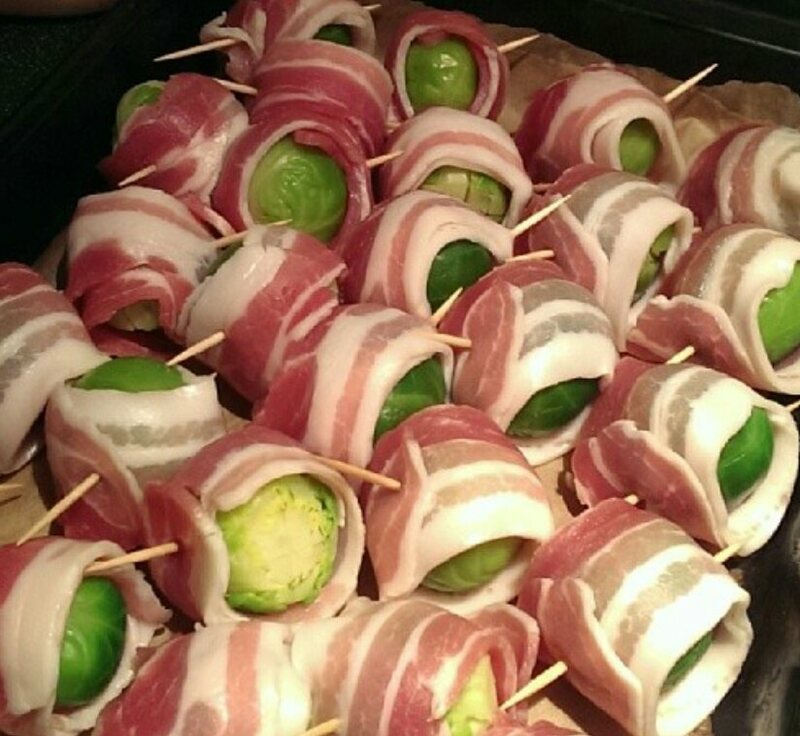 What is your favourite thing to wrap in bacon? comment below!